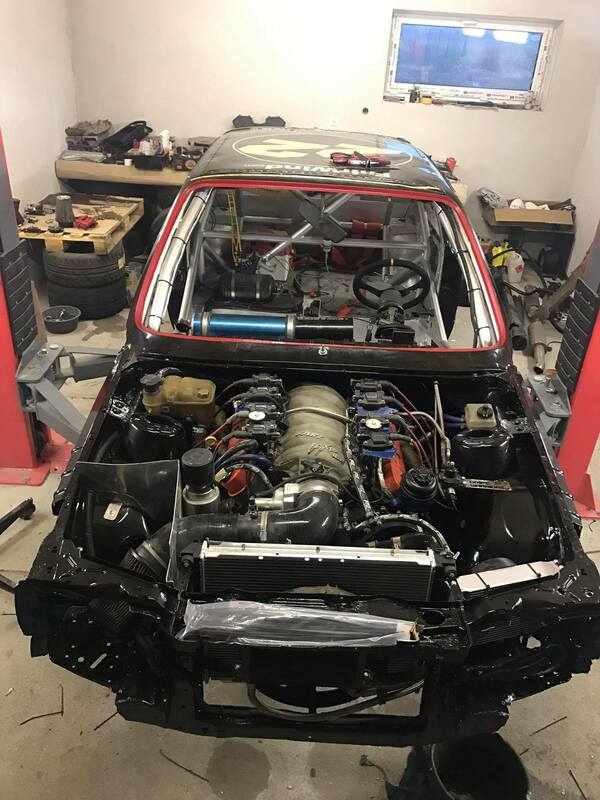 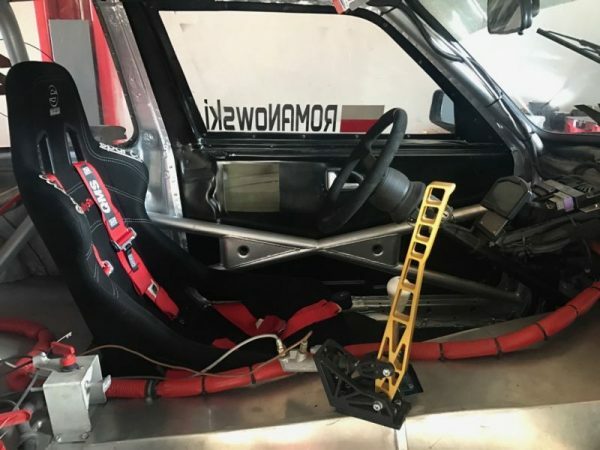 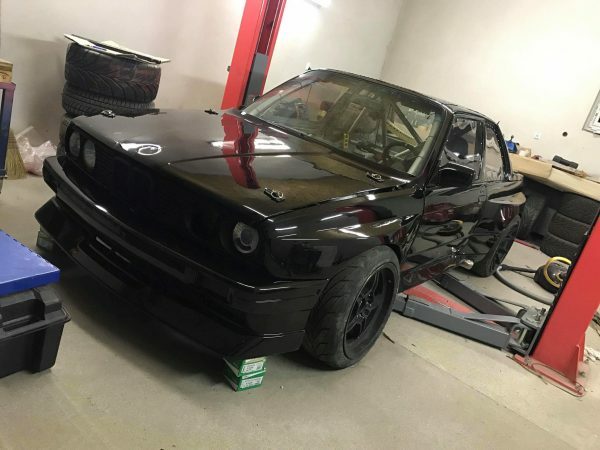 This BMW E30 is for sale in Świdwin, Poland for 150,000 zł or about $40,533. 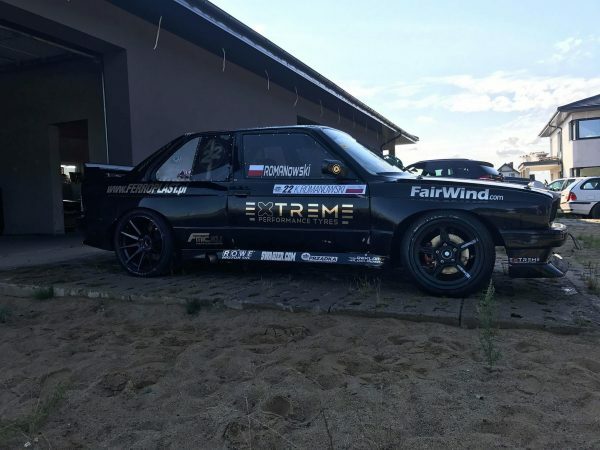 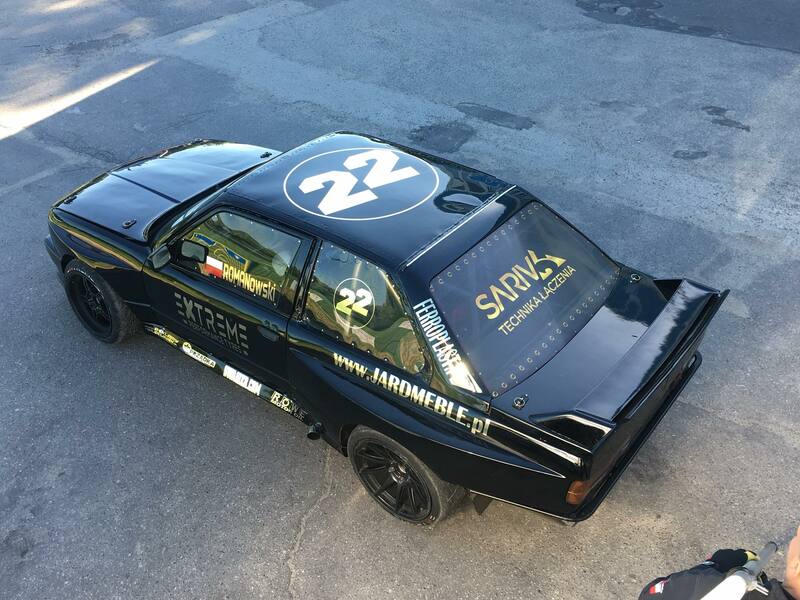 The car competes in European drift events under the Drift Warriors flag. 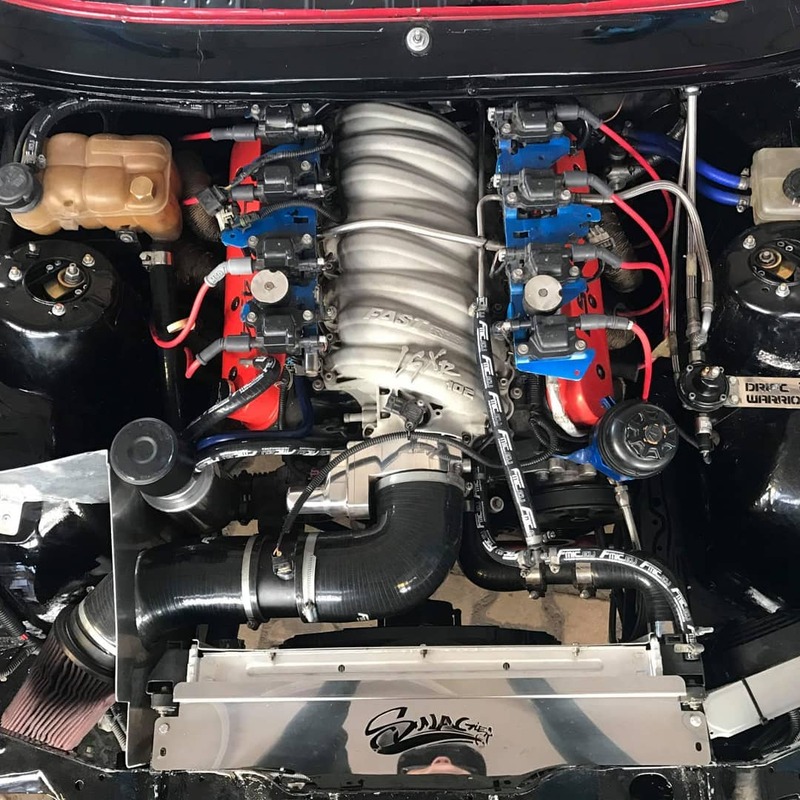 Swagier Custom Parts installed a 7.4 L LSx V8 that makes 591 horsepower and 597 lb-ft (800 Nm) of torque on a Ecumaster EMU Black ECU. 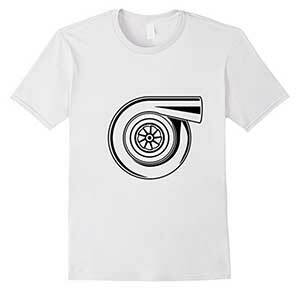 Behind the engine sits a T56 Magnum six-speed manual transmission with a Monster Clutch twin-disc clutch and Winters quick-change rear end. The coupe rides on E36 steering rack, upgraded camber plates, E39 rear suspension, and E39 M5 brakes.